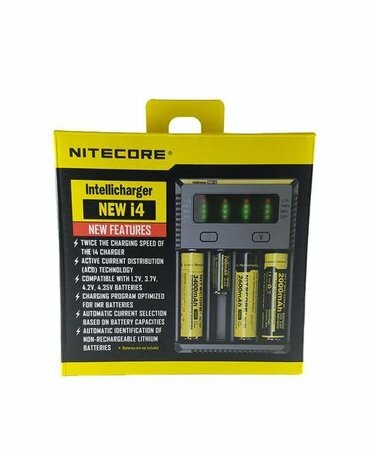 The i4 is a universal, automatic smart-charger that is compatible with almost all types of rechargeable batteries, practically eliminating the need to own multiple chargers. 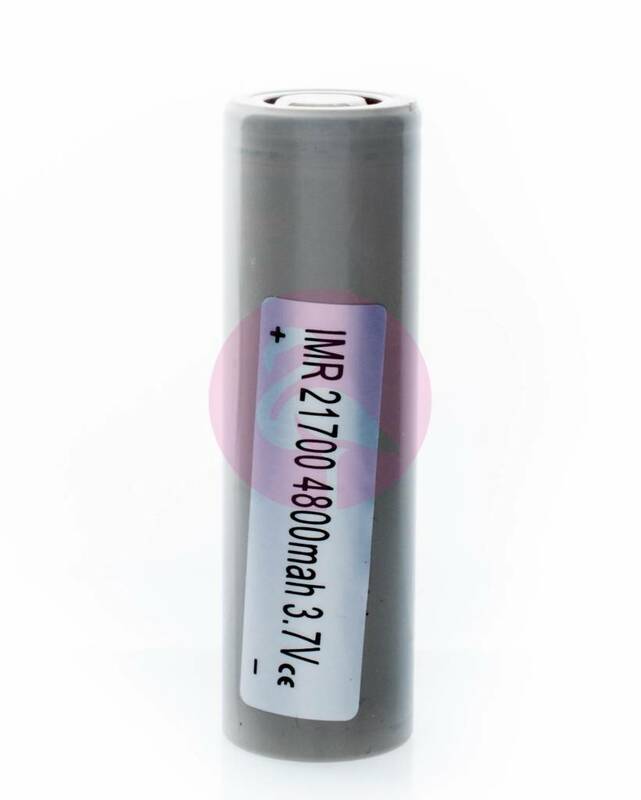 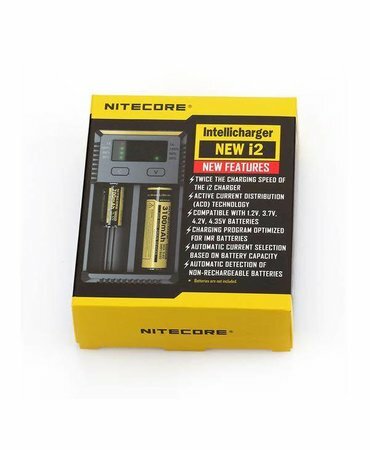 The new i2 from Nitecore is built upon the best selling i2 but with major improvements. 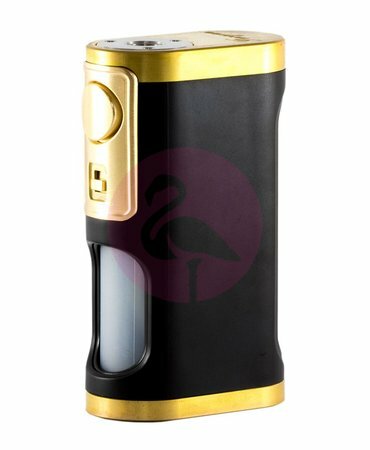 Aegis Kit, including a Aegis Mod and a Shield RTA, is a newly released masterpiece. 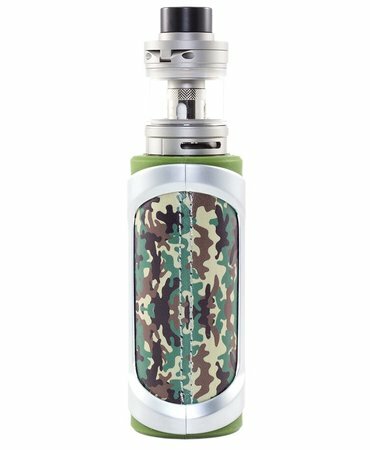 Aegis mod is designed to be waterproof, shockproof and dust-proof by adopting advanced LSR Injection Moulding technology.